Perfect lashes are a must when it comes to taking your look to the next level. I find that lashes can be particularly expensive in the long run especially if like me you tend to use them for the majority of your makeup looks. For some of us afforability plays a huge factor in what we purchase. So if like me you are looking for a great Lilly and Huda Lash dupe look no further. Midas Touch provides the highest quality lashes. However their mink range retails between £8.00-£15.00. You do get up to 25 uses out of them for that price and they look next level fierce. Wait a minute did I saying Mink? Well don't worry my fellow animal lovers as with all the products I choose these are ethically sourced and cruelty free. 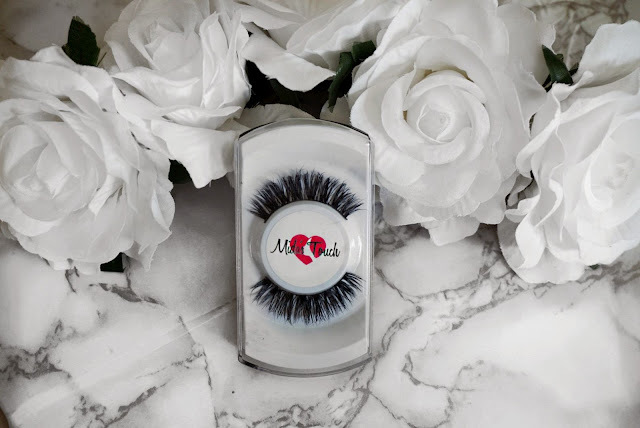 These are as you can note a mix between mink and silk and similarly to the lashes in my previous post they look unbelievable. Had I not known I would automatically think that they were totally Mink as they are full and whispy but more lightweight. 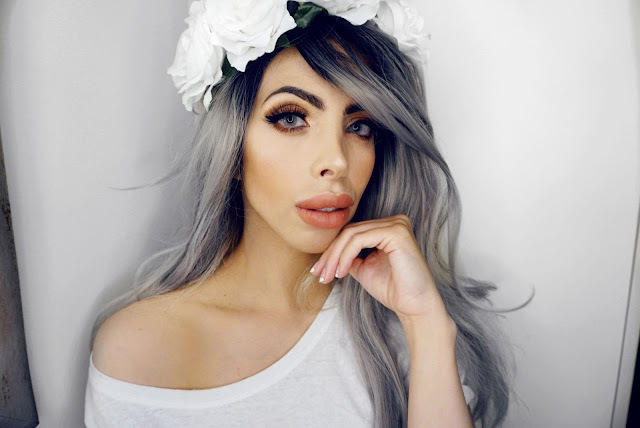 Yes, very lightweight even more than the Mink lashes!!!!!!!!!!!! The feel as if you have nothing on and don-t weight down your eyes. I can’t stress how important comfort is with eyelashes but also for your natural lashes. It is no secret that I hate wearing heavy lashes, I hate if lashes weigh my eyes down. This brand has been created by MidasTouch in order to bring us the best lashes available worldwide which are cruelty free. 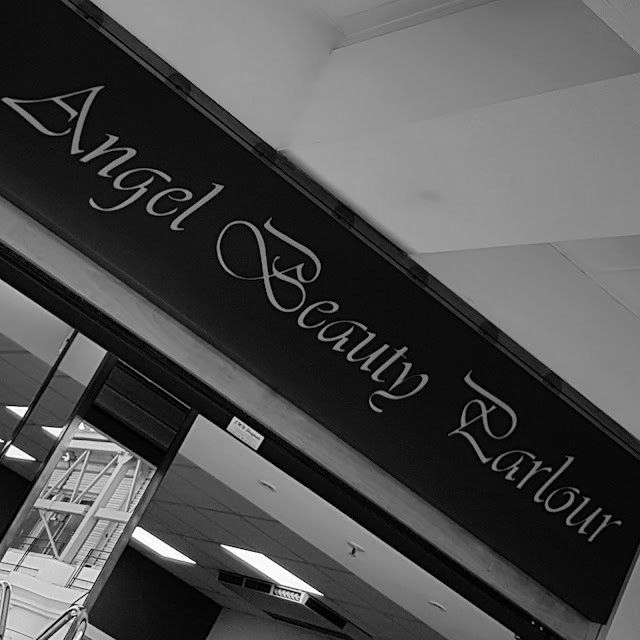 As you know my testing methodology involves not only having first impressions but rather using the products over a set time to give you all the ins and outs of the products I am lucky enough to try out. If you have a look at all the range you will notice these are beautifully made and designed. 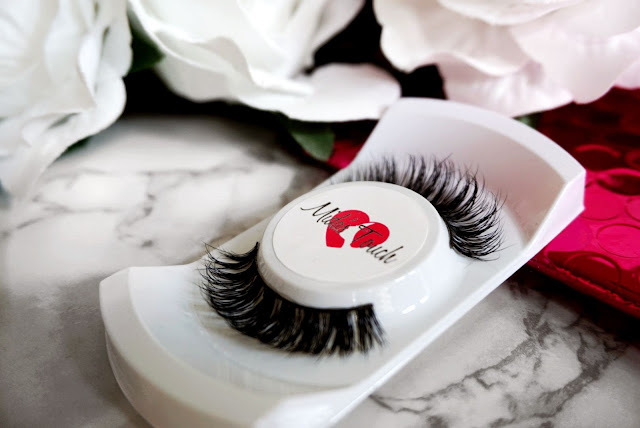 I have used countless times either Huda Beauty's or Lilly Lashes Mink eyelashes, this is because these are lightweight, you can use them repeatedly and look amazing. So OK! How do these compare to branded lashes that most of us purchase as they are also well known. 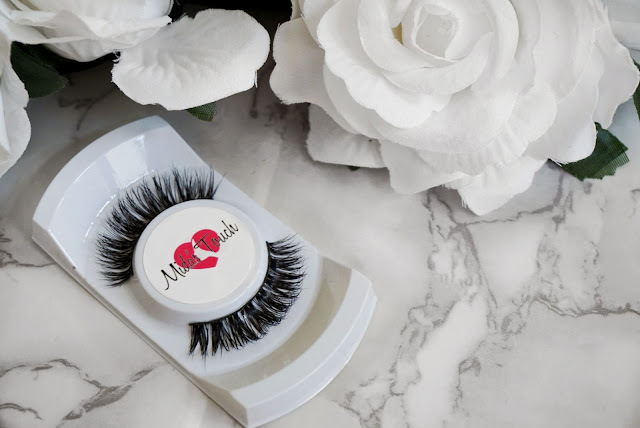 I would definitely put Midas Touch Mink Lashes in the same high quality category as branded ones. How do they compare in pricing? Well Huda Lashes and Lilly Lashes retail in the £30.00 range so you do the maths. As a company in particular they are very professional and proactive. Delivery was speedy and the item was sent to me the next day. They also do free delivery for orders over £30. It comes in a plastic black and transparent sleeve with the Midas Touch logo in the centre. The lashes are the star of this small package. They also come inclusive of instructions for those who are novices. Lets get down to the very important information. The eyelashes were very easy to apply as they have a beautiful band that improves ease of application. The band is very well made, not too thick and not cheap in quality, allowing increased usage compared to other brands. 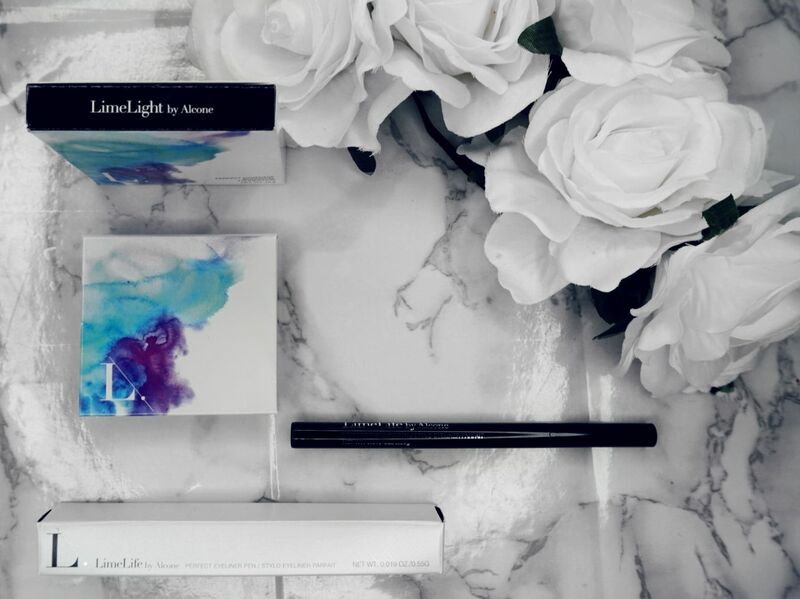 The band is strong and flexible which is exactly what you are looking for when looking for lashes so they can properly attach to the base of your lashes and the band look as discrete as possible. Note that in general, eyelash application honestly requires technique and practice to make sure they stick especially on the ends and the lash base, so don't be discouraged from using them, I remember I learnt how to apply them through patience and practice. A major tip I would like to share with the ones eager to know is that once you apply the glue layer on the band, don't go in and try to apply them right away but rather allow the glue to set slightly. This lash was possibly my favourite out of the WHOLE RANGE as it has that woven lash composition, that really gives your eye a beautiful flare. They are not too long nor too short. They are pure perfection. The look and feel as light as a feather and are also great on smaller eyes helping elevate your overall makeup finishing. I was beyond impressed with the lash quality.Usually brands who have a more affordable range risk going cheap but not here ladies and gentlemen. The lashes improved the overall look of the makeup look and looked flawless from every angle. I did very much enjoy that they are NOT heavy and look extremely beautiful. These lashes allow usage for up to 5 times as you would get with other high street brands. Remember that usage times depend on how you store them, how you use glue and probably how much mascara you put on them. I can tell you that you will not find an affordable Lilly and Huda Lashes dupe in the drugstores and as affordable. As you can tell they are absolute perfection. I am speechless!!!!!!!!!! I am loving using MIDAS TOUCH LASHES. The photos speak for themselves, you can't deny they don't look beautiful nor can you deny they are not definitely worth the purchase. Since I use lashes regularly I feel that this model and price range is NOW my absolute favourite whereas the other MINK MODELS I rather keep for special occasions. If you are subscribed to my YouTube Channel you may have noticed I did use these lashes in my recent video. I am beyond impressed with product quality and highly recommend it. So here's my latest secret as to how to get the perfect and affordable Lily and Huda Lashes Dupe. 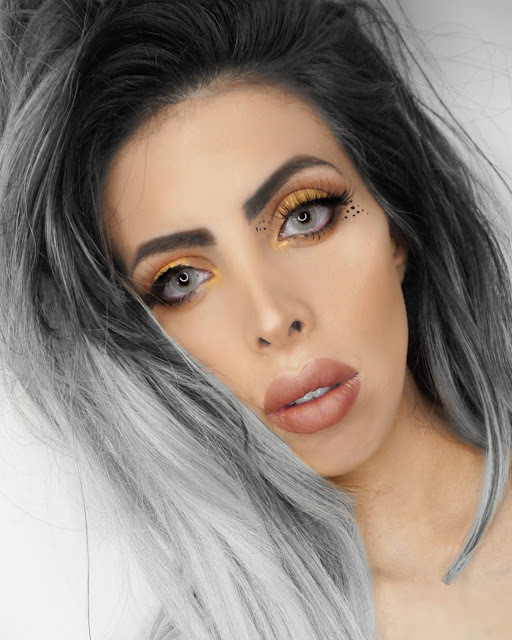 What did you think of the lashes? Let me know below in the comments section. 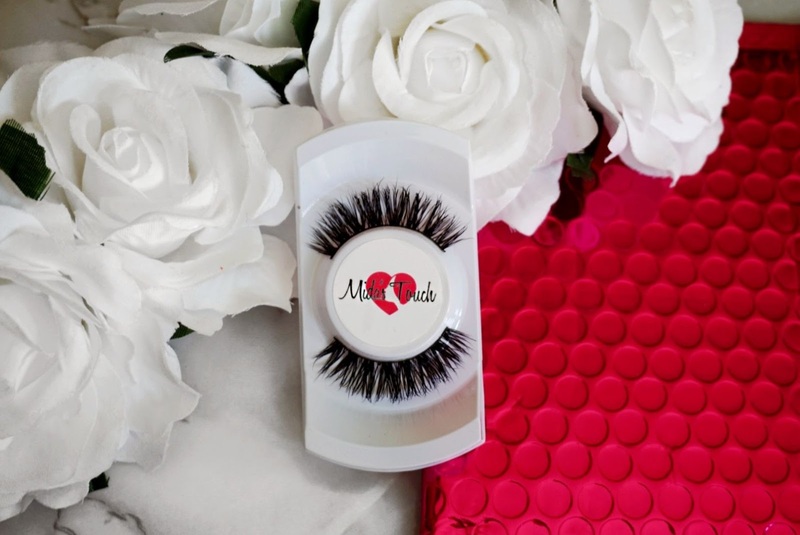 This Item was provided complimentary by MidasTouch Mink Lashes for review purposes, however all the opinions are mine and truthful. In a market over saturated with brands and cosmetics , it's hard to distinguish which product may better fit our needs. 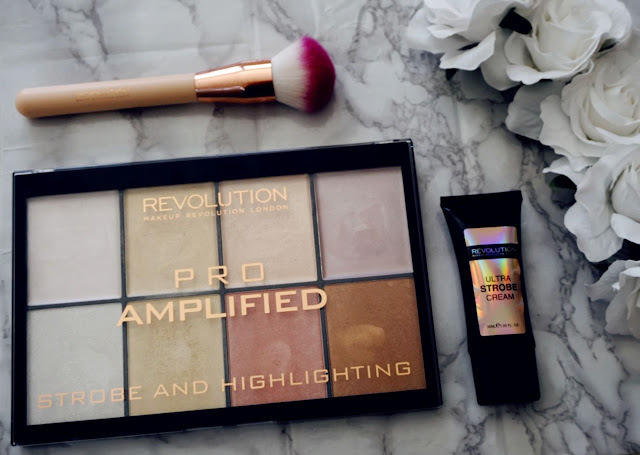 The Revolution brand has picked up momentum and now is a brand to watch out for. Is this a smartly formulated marketing technique by Adam Minto, the business guru??????? or does he just provide the best for us. Well, today I want to show you the Revolution Amplified Strobe and Highlighting gift set. The set retails at only £10!!!!!!!!!! £10 for a set is an incredibly competitive price!!!!! The packaging is very pretty it comes in a see through container with a rose gold and black detailing colour within the packaging. This thanks to details not spared on the packaging can make such a pretty gift idea. You get an 8 shade highlighting palette. This contains 4 powder highlights and 4 cream highlights. This is such a great shade variation which makes it so useful wether you are a makeup artist or not. The powder formula is silky and buttery. 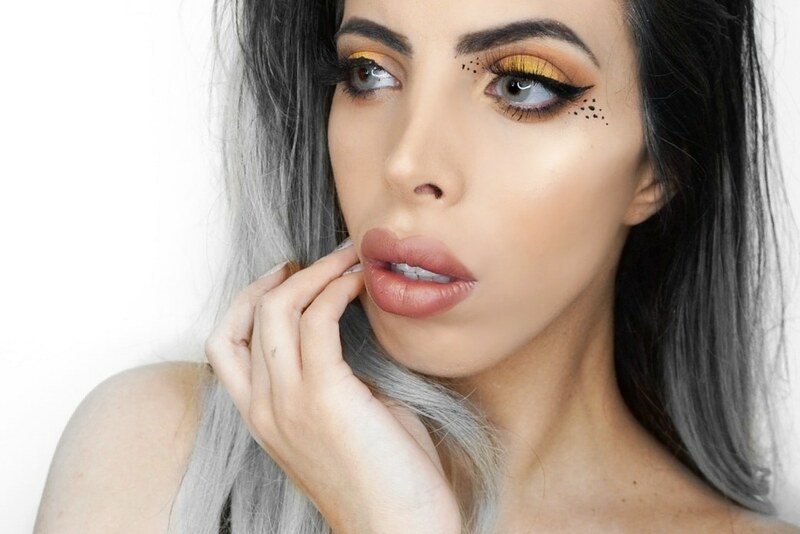 I found it was very easy to blend and in one swipe you get a huge highlight payoff!!! The instagram famous BLINDING highlight. 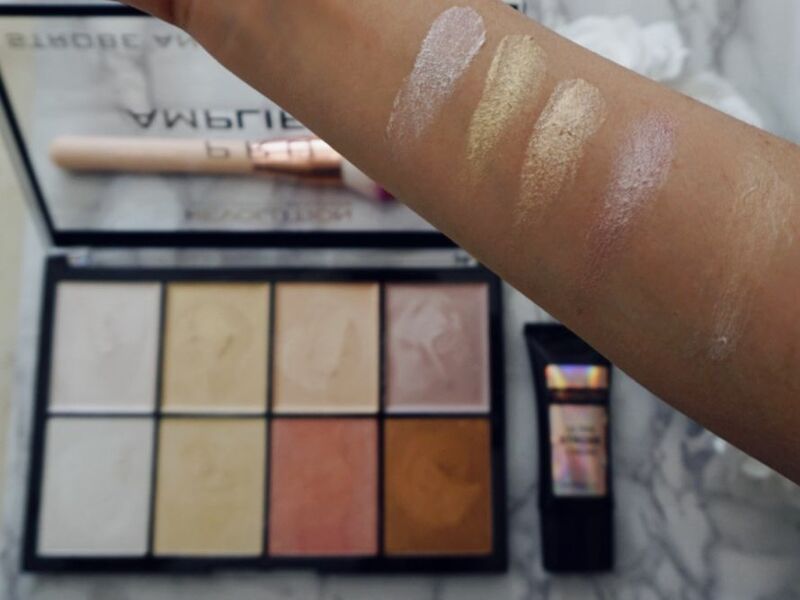 In terms of the cream highlight formula. It is very easy to apply and gives a great highlight to any area. I did find however that it works best if you apply very small amounts at a time rather than go full one. Both formulas are highly pigmented so beware to build it up slowly. 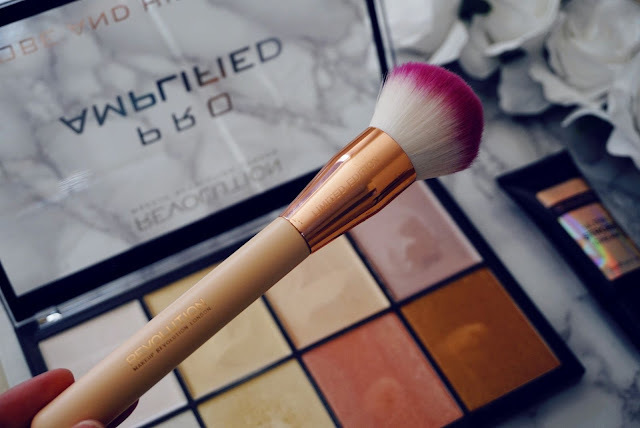 You also get beautiful brush with a pink and white brush tip, a rose gold base to the brush tip and a light beige wooden handle. The logo is also engraved in rose gold. I loved how beautiful the brush design was. The brush can apply both the highlighters and strobe cream very efficiently. It retains and applies the products with ease. It was very easy to clean too. I was impressed by the quality. I never used strobe cream before so this was first for me. The cream came in a black squeeze type black container. Strobing cream comes useful if you like to have a glow or dewy finish to your makeup especially if you have normal to dry skin it does take your skin to the next level. You actually apply the strobe cream all over with the flat brush like the Pro HD strobe brush prior to putting your foundation on. 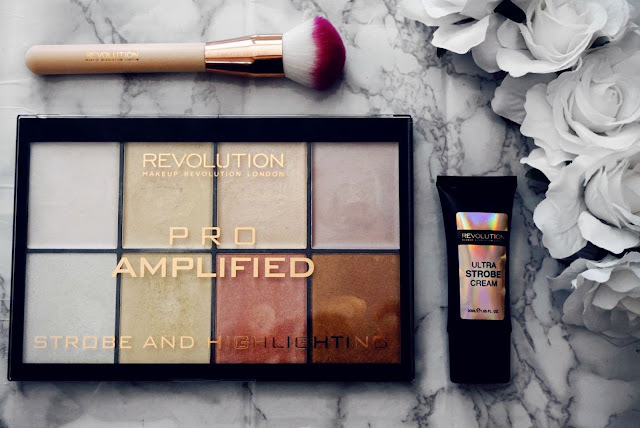 Another use is applying it to the high points of the face prior to highlighting making your highlighter even more intense. Your skin will definitely look luminous and will glow. I love how pretty the makeup finish ends up being with it. 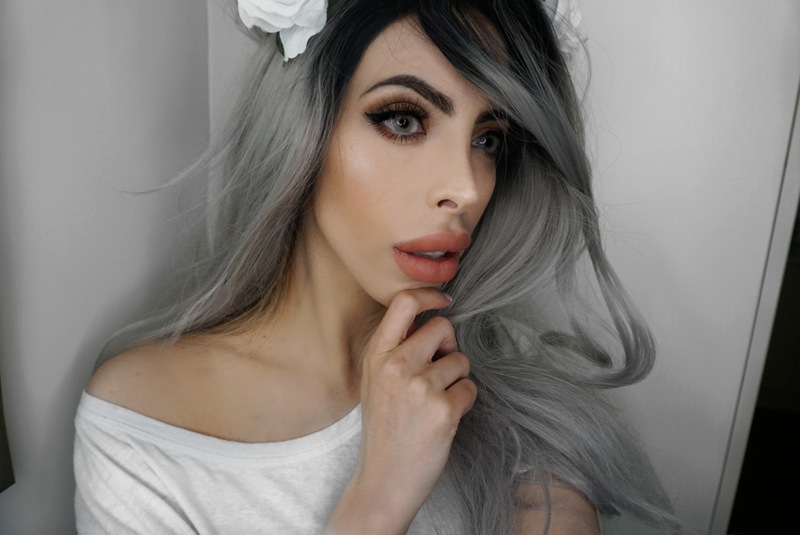 I simply applied the strobe cream as base and highlighter on my cheek bones, nose tip and upper lip. The results speak for themselves!!!!!! This is for sure a gift I would be incredibly excited to receive. It can make a wonderful gift for any occasion. The most exciting part of this gift set is that not only do you get a quality product but you also get value for money. A worthy purchase that is easy on the pockets!!!!!!!!!! What did you think of this product? Have you tried it before? Comment below and let me know what your thoughts are. With summer time in full swing, what's better than a post on my favourite one brand combinations from Motel Rocks. If you follow my blog or know me, you will be aware that there's nothing I love more than a Leopard print. This leopard print does not fail to impress. The Mini broomy model skirt is one of Motel's most popular sought pieces. It is high waisted, exhibits high quality material and finishing. Belt loops and pockets detailing is included. I love that the skirt is well made and such a great fit, not only can you pair it with a an oversized t-shirt but also with more elegant tops. I really like that as per all the pieces I have tried the skirt accentuates the waist. I love the array of sizes they provide which range from XS to XL. If you are not a fan of leopard prints this model also comes in 6 other colour or pattern variations. Hence, there's something to suit everyones personal preferences. I have done an outfit review in great detail about this bodice. This particular model has a unique design where the skirt exhibits a zip with a pull ring at the front of the skirt. I love that it's black and easy to match to pretty much anything in my closet. Again this model is high waisted and perfectly fitted. The great part of wearing high waisted skirts is that make your legs look even longer. Again as per all their product line there is great size variation which ranges from XS to XL. If you are not a fan of black garments you will be happy to know that they offer 5 ulterior colours and patterns in the same model. I have done an in depth piece on this t-shirt. The great thing is that you can easily style these outfits from casual to dressy just by owning these 3 top combinations and 2 skirts!!!!!!!!! Talk about getting value for your money!!!!!!! There are so many more ways you can pair the skirts. I can't deny that I am totally crushing on this brand. Not only do they provide you with the quality factor but also the unique style that is not all over the market. If you are one of those who doesn't like to end up somewhere and see someone wearing the same outfit as you then this is the brand for you. Did you notice that a lot of their pieces are featured on this season of Love Island. It's only the best for the best!!!!!!!!!!!!!!! What do you think about these combinations? TO ALL THOSE WHO PURCHASE CLOTHES LET'S TAG THEM WITH @MOTELROCKS AND #MOTELROCKS. This piece deserves one whole post!!!!!!!!!!! As per all Motel Rocks garments sizes range from XS to XL. Only one look and you will be totally and utterly in love with this top. I know that I was and I needed to get my hands on it. This top inspires luxury and glamour. It is a soft and beautiful garment. In terms of type of top, this is a crop top which comes in a variation of 3 different colours and patterns. So, again how amazing is it the variation that Motel Rocks provides. I am one who tends to go for classic colours such as black. They tend to go well with the majority of what you already own in your wardrobe. It exhibits a high neck with a beautiful button detailing at the back of the neck. This is a long sleeved top with a scalloped hem. It almost look like you have a Rihanna inspired tattoo. I can't believe the high quality of this sheer lace crop top. It is incredibly soft and well made. The details on the lace and the finishing were beyond my expectations. I love that this particular piece channels glamour, lust and romanticism. You can style this top in so many different ways. First of all, the top itself can be styled with a bandeau top underneath in any colour you desire or any balconette bra if you feel comfortable to do so. Secondly, the top can be paired with both trousers and a skirt. I can't get over the amount of compliments I got from wearing this crop top, even if you end up wearing it with simple black leggings you will end up looking EXTRA!!!!!!!!!!!!!!!!! This is for sure one of my favourite piece which I own from Motel Rocks. What do you think about this particular piece? Does it tickle your fancy? I am not one of those who would get a permanent tattoo for many different reasons that I feel would need a whole post to explain. However, the way they do tattoos nowadays is on another level, they are a work of art when done by the professionals. Needles and permanent tattoos are not an option I would consider. The next best thing you can go for if you have a similar mindset to me is getting a henna tattoo. Henna tattoos are symbolic and are known to bring good luck. 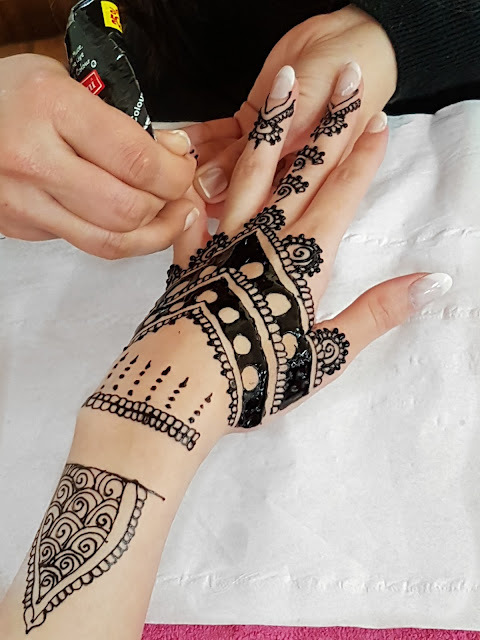 Before a wedding generally women in some cultures will gather and have a henna event where they will all get tattoos to commemorate this moment. However, you may wish to get one for special occasions or just because you may be in the mood for one. Henna tattoos are part of the Arab, Indian and Pakistani Mehndi designs which are applied to hands and feet mainly. You can get them also on other parts of the body. There are two types of henna colours you may choose from. One being the original henna which is of orange with a red or brown hue. You may also get them in Black but because of the additives they use I don't advise you to get a black one as it's safety is debatable. They now also create other colour variations. Do have a patch test 48 hours prior to having it done and do not rush into it because you may develop allergies to it. Black specifically can create very bad reactions so take caution before making this decision. 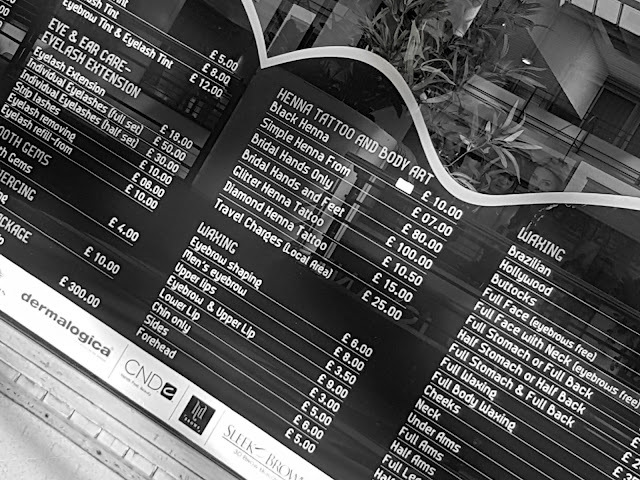 I noticed that when I went to this salon, they did not take care to make sure other than simply ask me, rather than having a form signed. Never have Henna unless you have had a patch test from that specific place you will get it at because you just never know how your skin can react to the henna they have. I was adamant to get one done that day. I really love henna tattoos and have had them done many times. I came into the Angel Beauty Parlour in Croydon and was asked what I was after. I asked if there was anyone available to do a henna tattoo. Since I hadn't booked I was asked to come back in 30 mins. I returned after 30 minutes, while I was waiting I had to ask to see their design book. In my opinion, don't even ask for it, there were maybe only 15 pictures in there. The designs were outdated. I told her that I had a picture I got online of the design I was opting for, she assured me she would be able to replicate it with her own twist. I love the idea of giving an artist creative freedom as it will always look best. I happily agreed. It may have took her no more than 10 minutes for one hand. Which is very quick as it's best when they take their time. It's not like they had customers waiting so I am not to sure as to why she rushed it. I decided only to have one hand done and you will understand why as soon as I reveal the end result. As you can see, I guess her hand was not steady and she did not have attention to detail as I had to ask her to fill in spots she missed. She was so lovely I could not bare to tell her I was disappointed with the design she created. It was like one of those INSTAGRAM versus REALITY situations. 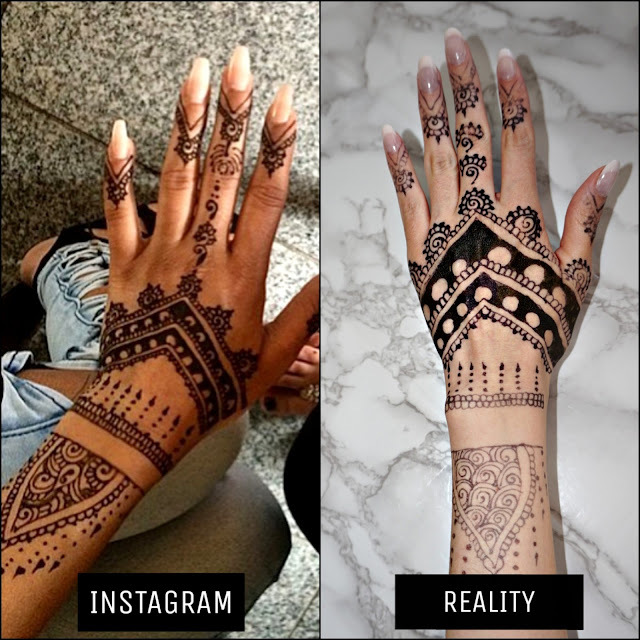 The Henna they use must be low quality as it was so faint where she applied little of it. The art work was really poor, as you can see she hasn't filled in properly nor created any sort of symmetry. Her hand was very unstable so the lines are mostly crooked and she did smear some unintentionally in areas where there should be none. So really unfortunately it was a very disappointing experience. When my loved ones saw it, they couldn't believe this was salon work. It is beyond amateur level. Just goes to show how talented Henna artists need to be and I think that experience goes a long way too. It's value was of £15. In another occasion as soon as I would have seen her way I would have asked to get it wiped off but I really felt sorry for her somehow. I know I should have said something and it's not worth the cost but bless her she was an angel. I have devised a useful list on how to care for you new Henna. These steps will ensure great colour and a longer lasting period. However there are two important variables to consider, one being quality of the Henna they use and method efficiency by which they apply it. The next day, even though I am highly knowledgable, it already started fading away especially up top as she had used a very little amount of henna and not applied it thick on my skin. As you may have gathered, doing your research is very important when it comes down to choosing where to have your henna. 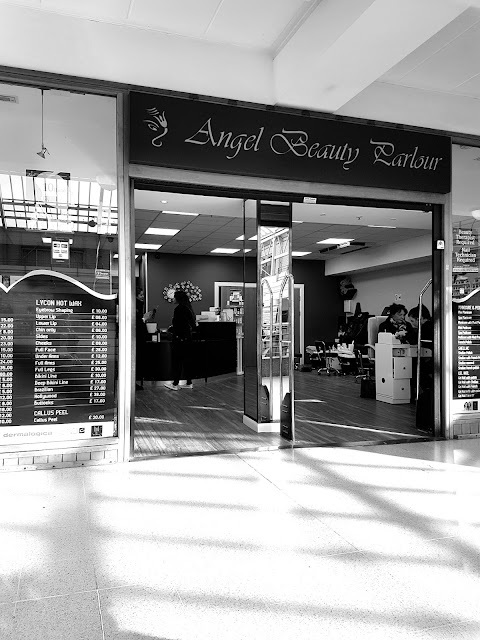 Will I be returning to this salon? Definitely not! The quality is underwhelming and worth your time nor money. Learn how to fix your henna tattoo if it goes horribly wrong, like mine did on my upcoming post. What did you think of what happened ? Would you take a risk? Have you ever had henna? 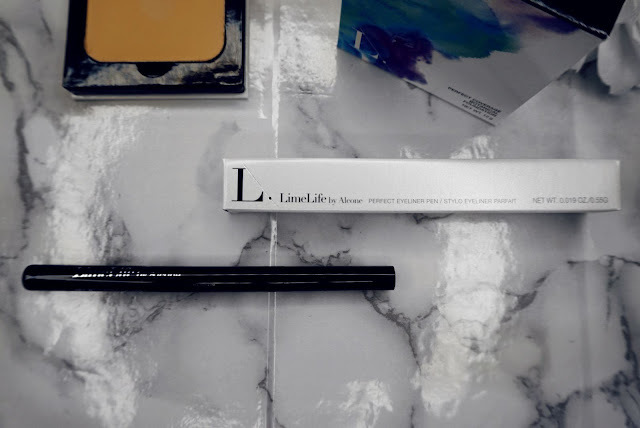 Many of us are always on the lookout on how to get that look that the professional makeup artist show us on a daily basis and this is how I achieved it with Lime Life by Alcone. Lime Life by Alcone is the tycoon of makeup. We are not talking about a new brand but this brand has been on the map for 60 years!!! You can really understand that they have reached their pinnacle through all these years of cosmetic experience in both the stage and film industry. Lime Life by Alcone used to be know as LimeLight. Not only do they offer professional makeup but they also offer chemical free skin care. If this is not enough for you they offer The Brighter Together Foundation which helps women in the most impoverished societies around the world to exude their entrepreneurial talent. The also offer the opportunity to work as a Beauty Guide for them giving you the opportunity to earn up to 35% commission on sales. Guess what ladies and gentlemen???? They are finally launching on the 6th of June Lime Life by Alcone in the UK. It comes in 12 different shades. I was colour matched in the shade SHINTO 0. 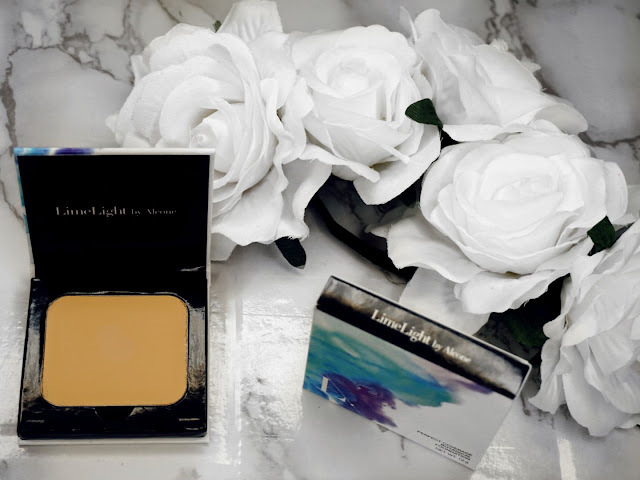 The Foundation was developed by renowned makeup artist Vincent J-R Kehoe who produced the king of all foundation used by professionals and celebrities for almost a decade. What's truly remarkable about it is that it does not contain Mineral Oil, Lanolin Oil and Fragrance. The creme foundation is well suited for all skin times ranging from dry to oil. Sensitive skin crew this may well be your saviour as it is perfect for the most sensitive skin types!!!!!!!!!!!!!!!!!!!! My vegan friends, it does NOT contain any animal derived product!!!!!!!!! 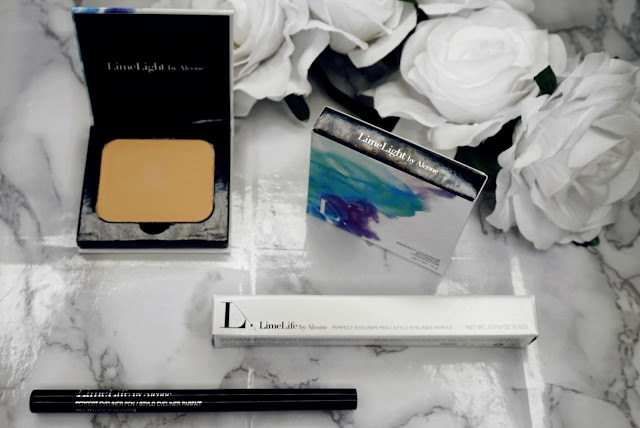 It comes in a pretty white based compact with colours that exude life. When you open it it has a black background with the Lime Life by Alcone logo. The Research Council of Makeup Artists (RCMA). I was surprised to find it is a top selling foundation that our favourite celebrities including Kim Kardashian and Beyonce have used. 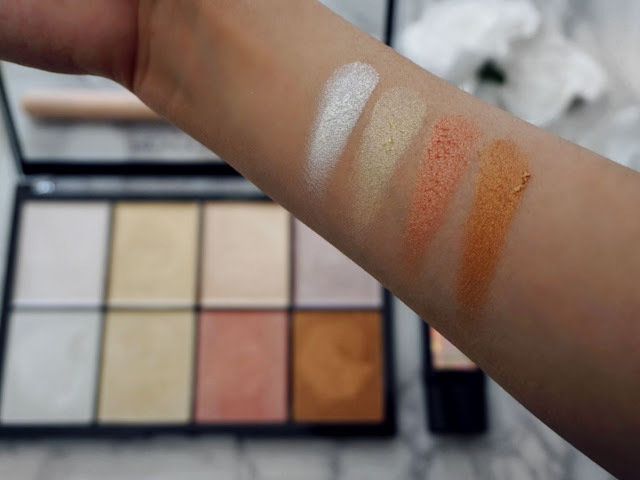 The great part of this foundation is that when you get the foundation palette you can match it to ANY SKIN TONE!!!!!! Making it a must-have for all MUAs. The foundation is SKIN FRIENDLY! Do you suffer from oiliness, acne or sensitivity???????? Then this is the foundation for you. The formula is 50% pigment! Savana what does that even mean? It means that you will only need the bare minimum to get great coverage making it well worth the spend! The Botanical Foundation has a great lasting power than most foundations on the market and requires barely any touch ups. You will look great even at the end of a long day!!!!!!!!! The following tips have been throughly tested and approved by the professionals and are well worth knowing. When working with highly pigmented foundations you really need to use very little. They also have the London Brush Company (LBC) which supply beautifully hand made brushes and solid brush cleanser. When it comes to the tools you use no expense should be spared to get a flawless finish. Depending on what type of finishing you want the way you apply it will be different. Light Coverage - Use a damp blender or foundation brush. Normal Coverage - Use a dry blender or foundation brush. You can build it up to full coverage just build it up at each preferred layer with very little product at a time. It comes with a black casing with a silver writing. The best part to it is it's fiber brush tip! It is precise and of professional grade. It was so easy to use I couldn't even believe it. The line comes so effortlessly and with such precision and pigment that you don't have that eyeliner phobia developing!!!!!!!! This is one item that honestly can't live without!!!!!! It is no surprise that it's one of their best-sellers. Once the eyeliner sets it is smudge proof thankfully!!!!! I am so happy I have come across such a great brand that not only has the best products on the market used by the best, but also has a great social ethics at it's core. 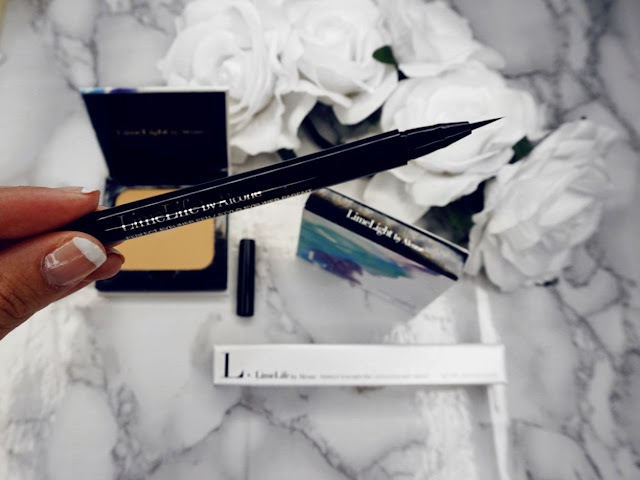 I can't stress how much I loved the Botanical foundation formula and the Perfect Eyeliner pen. 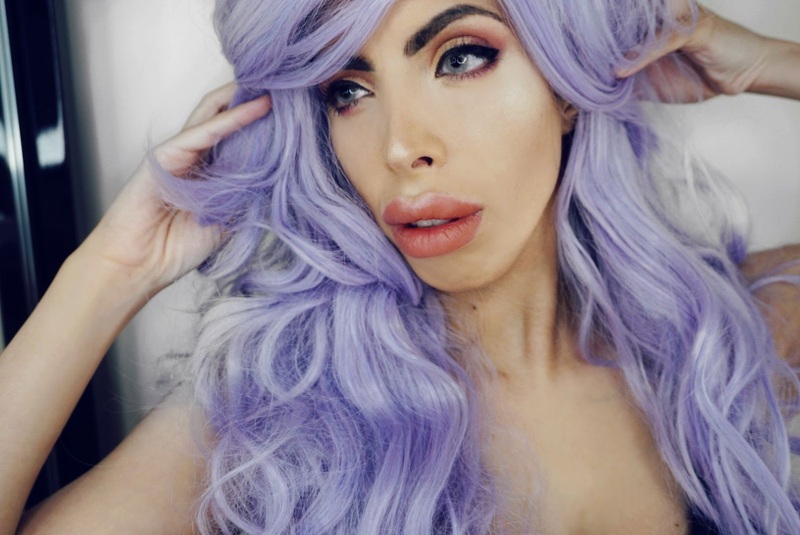 I highly recommend the foundation given that you are aware how to best apply it and recommend the perfect eyeliner pen. I can see why it's called perfect!!!!!! Remember that 60 years of knowledge and product development goes a long way!! I can see it with the end result. The foundation formula is beyond comparison to other foundations on the market. Thank you Lime Life of Alcone for finally making your leap to the UK market!!!!!!!!!!! If you would like further information and would like to feature this product for sale, please feel free to contact Sally Betts the Founding Director with Lime Life by Alcone. What was your impression of these? Have you tried them before? If not, would you? It would be great to hear your feedback in the comments section. "I received these products complimentary from Sally Betts, Beauty Guide with Lime Life by Alcone."